A Touch of Glitter: Wayfair Way Day is here! Wayfair Way Day is here! 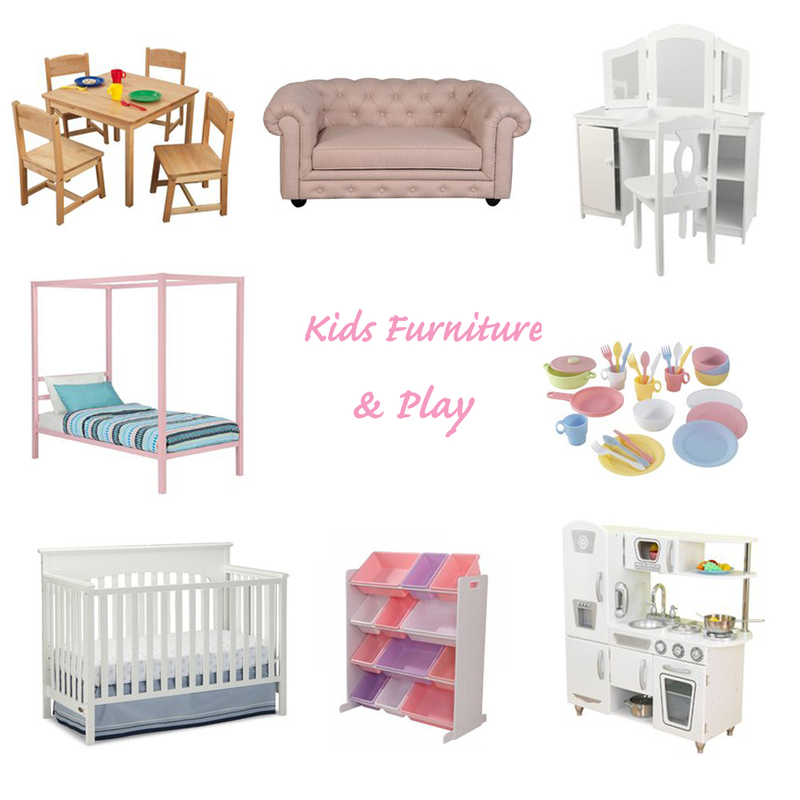 Attention home decor lovers! 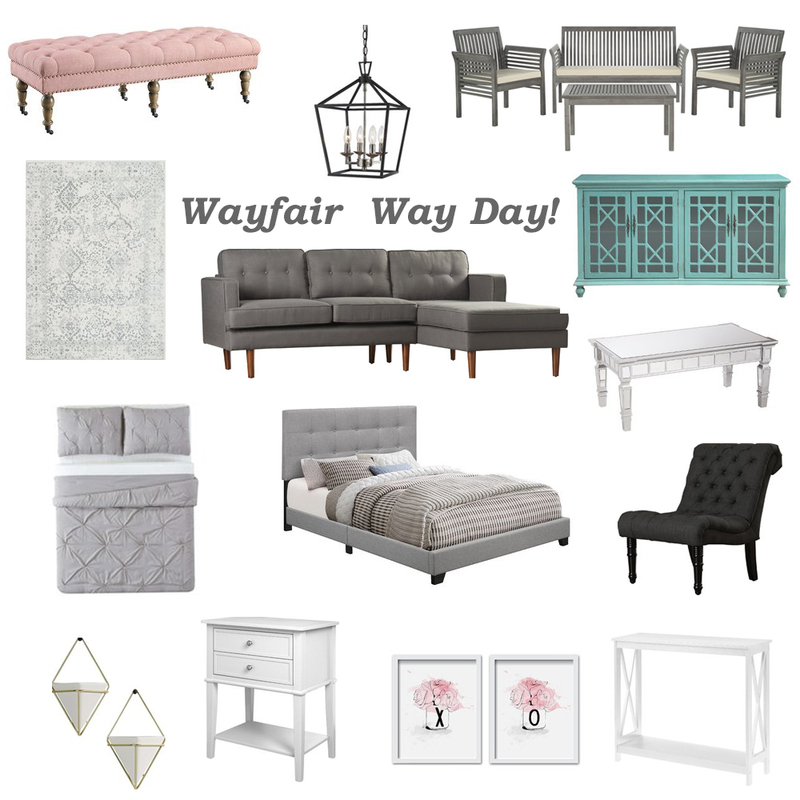 Today is Wayfair's Way Day! It's their ONE day sale, with the lowest prices since Black Friday and FREE shipping! Hooray! I'm so excited, I love Wayfair ! Here are some of my favourites from the sale, but there are so many good ones, so hurry ladies, and get shopping!